Has International and Local Jump Rope Skipping Certificate. Has taken South African teams to more than 3 World Championships , more than 4 International Completions. He run Jump Rope Skipping Workshops in many countries including Switzerland , Mozambique, Ethiopia , India , Reunion Island , France etc. He has a Diploma in Human Resource Management, Gymnastics Coaching Certificate local and International ones Accredited by FIG , has served in the International Rope Skipping Federation Board form more than 8 years, to the South African Gymnastics Federation Board for 9 years and on the KwaZulu Natal Gymnastics Federation Board for more than 10 years. Eric is so talented that he became junior world champion in 2006 with his team mates after only 9 months of training! 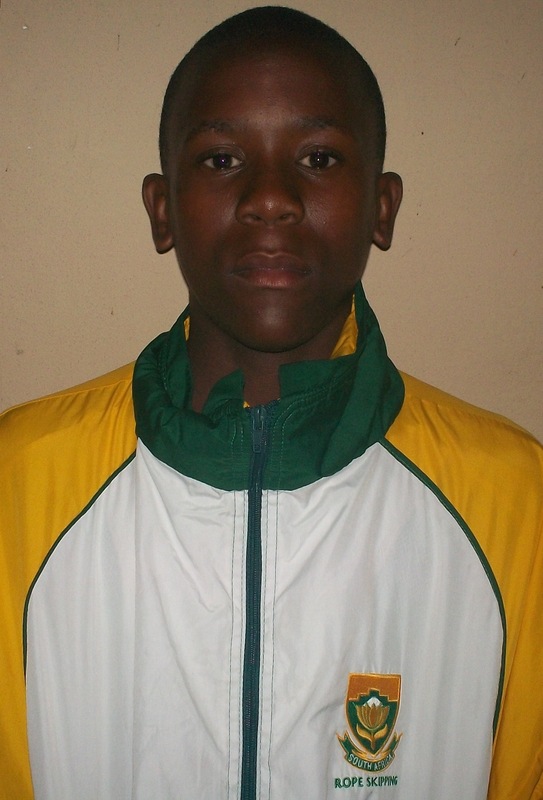 Sandile is the friend of all our jumpers, power skills and flips are his trademark. Sandile has been involved with rope Skipping since 2006 . 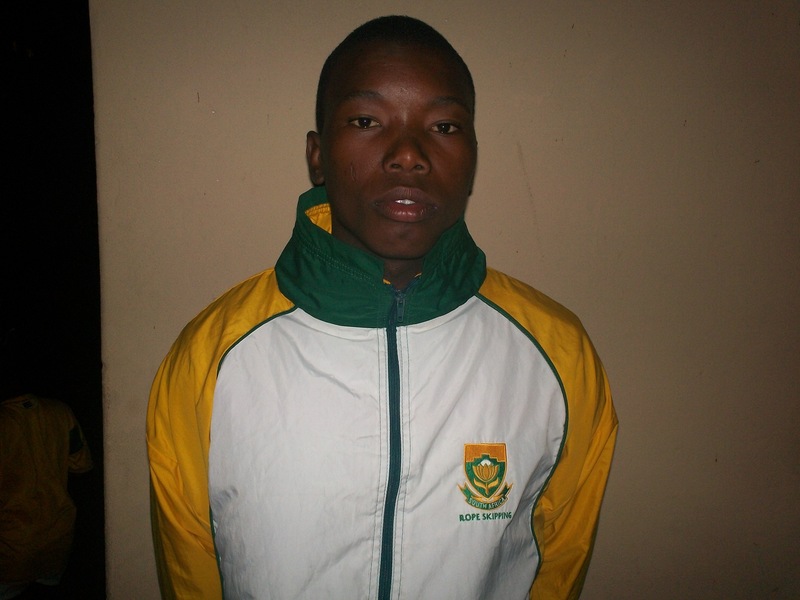 He attended National Championships in South Africa and has been awarded the Provincial Colours in 2009 . Runs Rope Skipping Classes everyday from lower level to high level having Produced a Silver medal at National Championships 2011 in Cape Town. 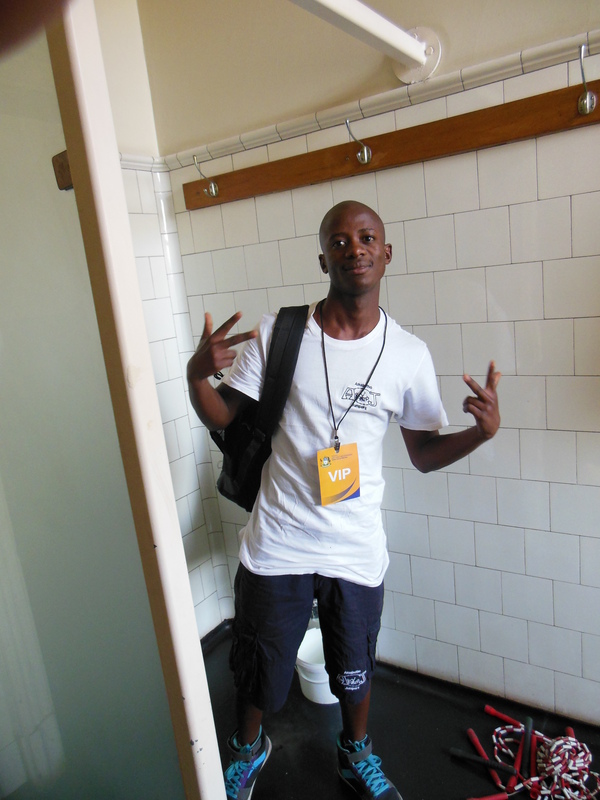 He was a member of the South African team that represented SA in Paris (France) at the IDDC ( International Double Dutch Championship) in 2011. 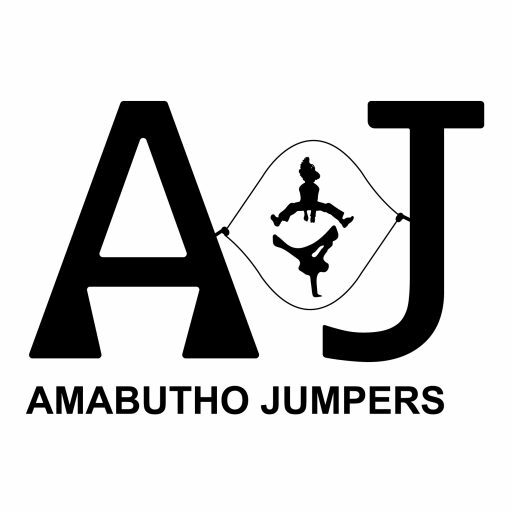 AJ Lindani / Bhomu is the youngest member of the AJ’s started Jumping in 2006 attending his first Competition in Bloemfontein. In 2006 Lindani won hid first Bronze medal and since then he never looked back. He has ever since represented South African in one Worlds Championships in 2008 in cape town at the Fisac – IRSF . 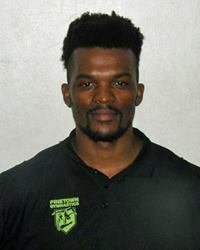 Lindani is the member of the SRSA Junior Squad that goes to the HPC in University Pretoria four times a year for intense training and scientific testing.